Thank you for your visit. 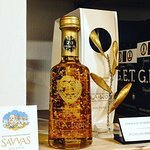 We are happy you enjoy the SAVVAS experience. 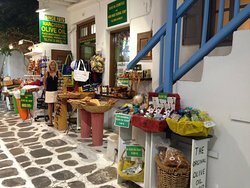 Lovely shop Great local products and souvenirs Friendly staff Family owned Favorite store we visited in Mykonos! Thank you! We hope to see you back soon! Thank you very much for your visit. We hope to see you again very soon!!! 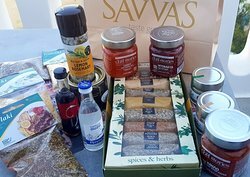 Savvas is an amazing store where you can find so many greek quality products and delights like olive oil, wine, cheese, sweets..! 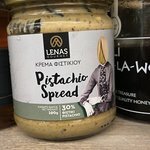 You can taste some products before buying them! The sellers are very friendly!! 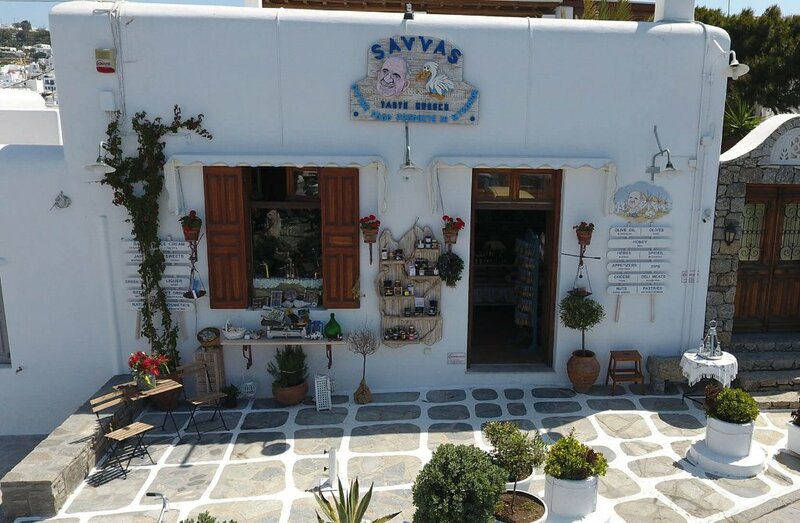 You can’t leave Mykonos without first going to Savvas! Thank you very much. We are glad you enjoyed the SAVVAS experience. Next visit, we plan more time for shopping here! Hello Joe!!! Thank you so much! Nothing makes us happier than satisfied customers. follow us on our social media so you can stay updated when the webpage goes live!!! 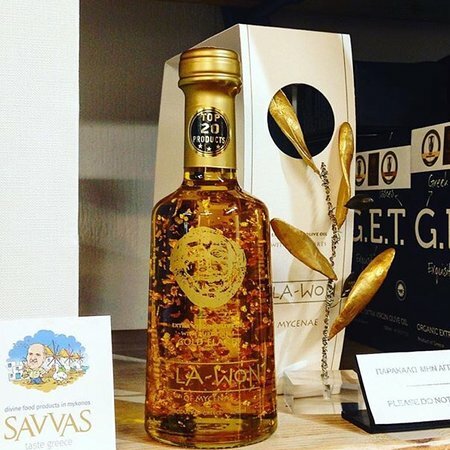 All the best, Savvas Mykonos. Thank you Andrea!!! Yes we do sample tastings for groups or a person if you let us know from one day before!!! Hope to see you again! 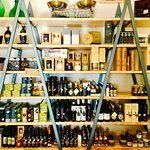 Great service , very helpful with what we needed and even give us some very nice tips to do on the island, wish i could go back and have more of the olive oil! Hello Nicolas!!!! Welcome back anytime! Excelent! 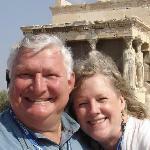 The place has everything you need, and the costumer service was awesome. 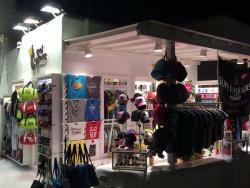 The products are high quality at very good prices. 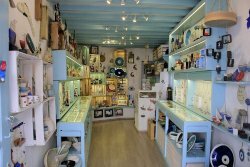 Its a really nice store near the windmills! Hello Christine! It was a pleasure to have you... We hoped you enjoyed your products!!! 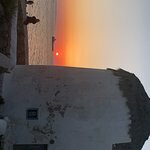 Savvas Mykonos. 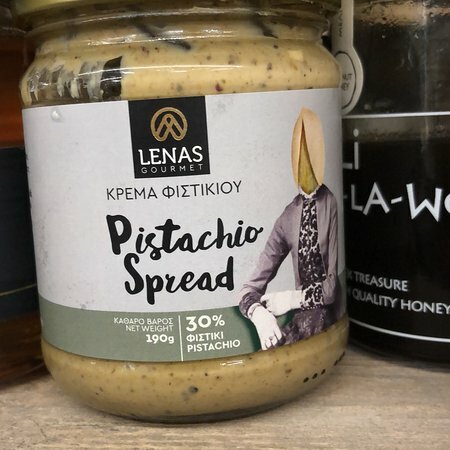 One of the best collections of Greek products I ever seen. 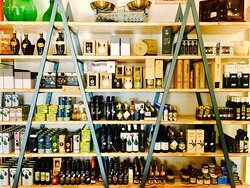 Specially the olive oil collection is high quality. Tasos and Dia are very friendly and kind. 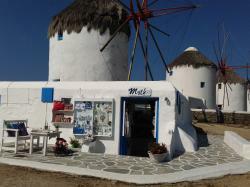 Check this store next to windmills!!! Thank you for your kind words Armado, We enjoyed having you in the shop! Visit us soon! 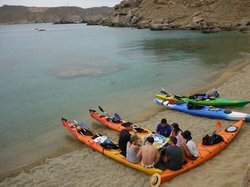 Savvas Mykonos. 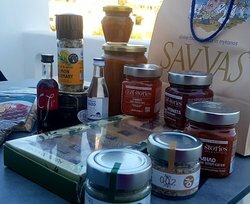 Get quick answers from Savvas Traditional Greek Products staff and past visitors.